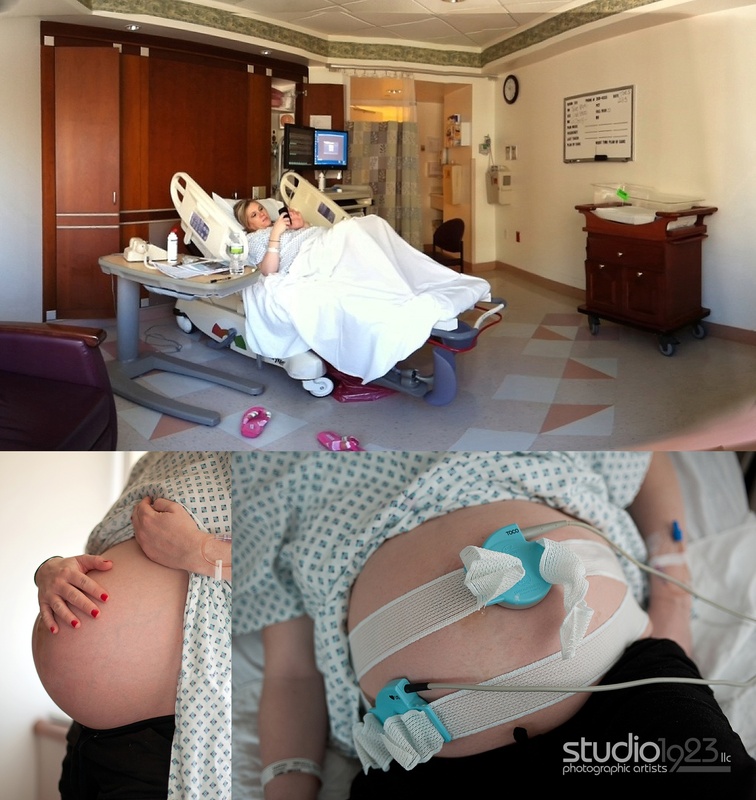 Shayla was born on February 16, 2011. 12:32 AM to be exact. 7lbs 10oz and 20″ long. Relatively speaking, everything about delivering and bringing her home was unexpectedly easy. We couldn’t wait to begin our life as a family of 4 (plus 2 dogs). So for the first couple of months we did everything we expected to do with our second child and things were progressing perfectly. Good sleeping, healthy appetite, glimpses of happy smiles, and tons of big sister little sister playtime. She was a healthy, happy baby girl. As a professional photographer, I was exceptionally excited to capture our new baby girl in our own series of stylized newborn photos. 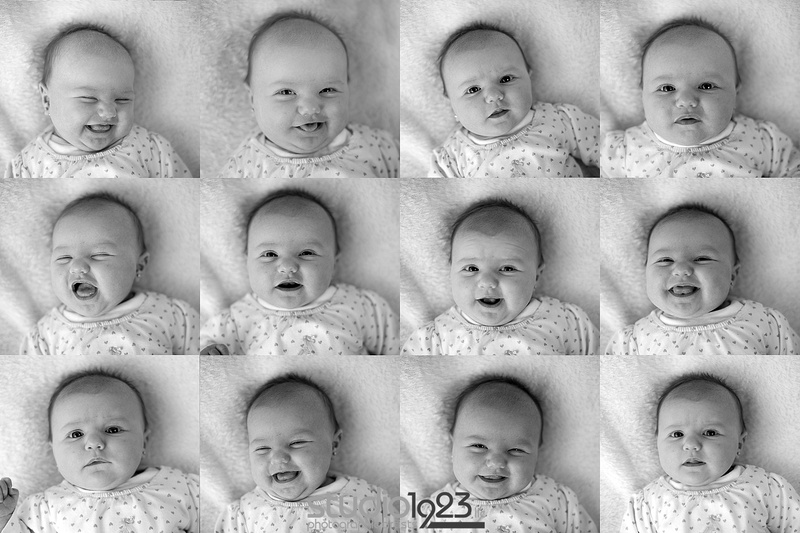 The trend of posing and capturing babies as art was just beginning. 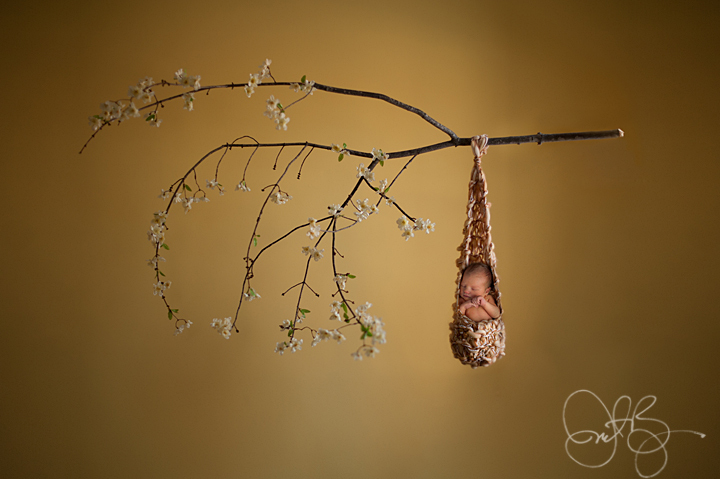 Here is a photo Jerome schemed up with a broken branch; artificial cherry blossoms which he hot glued to each individual stem, and pre-engineered an empty hanging cocoon on a yellow wall. From there he photographed our little angel laying on her back in the cocoon on the sofa and photoshopped the two scenes together.